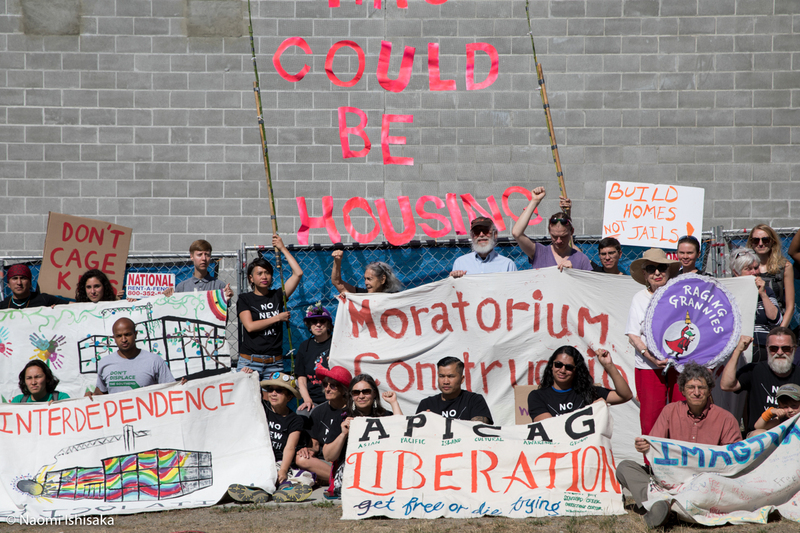 With cranes and tractors busy at work on the construction of King County’s new youth jail, dozens of activists released a list of nearly 100 organizations that all signed on to oppose the project. 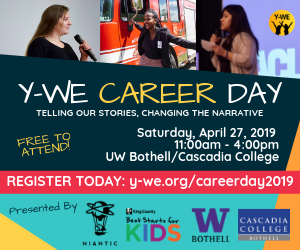 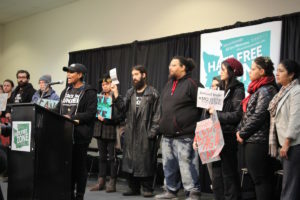 Organizations ranging from Campus Animal Rights Educators to Incarcerated Mothers Advocacy Project signed on to support a moratorium on construction of the new King County Children and Family Justice Center. 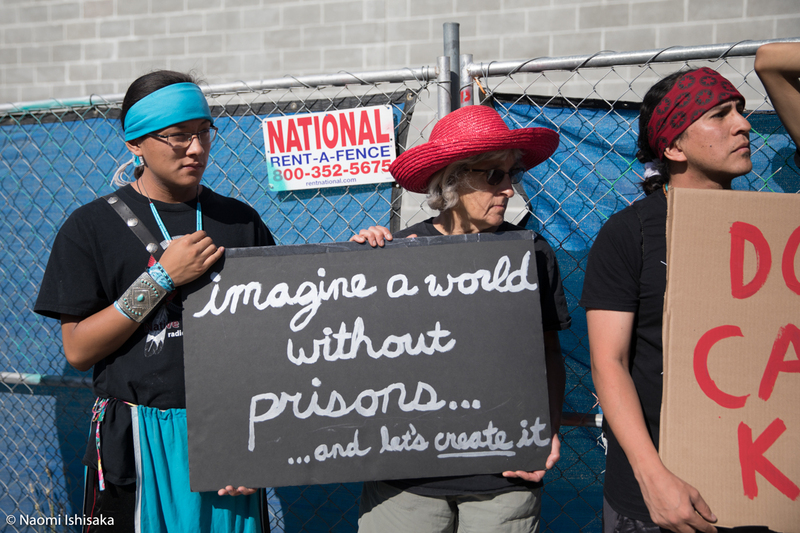 The No New Youth Jail coalition has spent six years fighting the project. 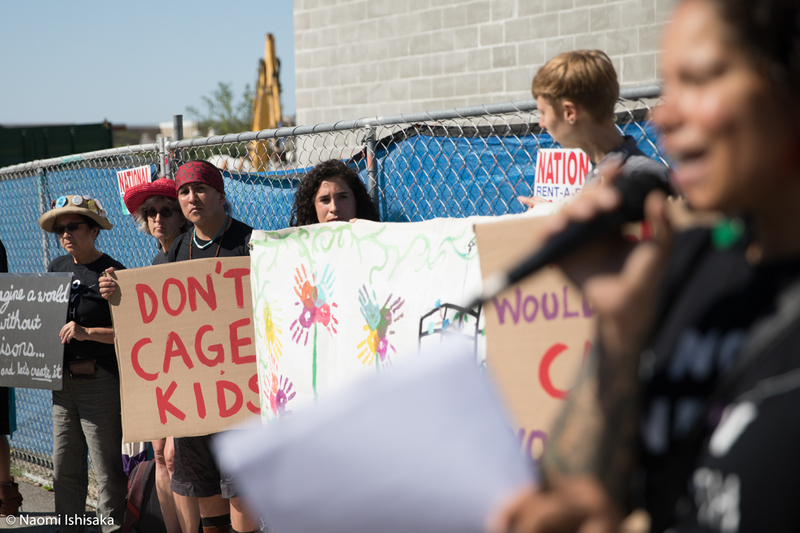 Other organizations that signed on to oppose the project include the Northwest Immigrant Rights Project, Columbia Legal Services, One America and the King County Department of Public Defense. 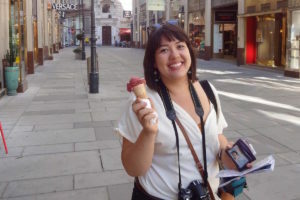 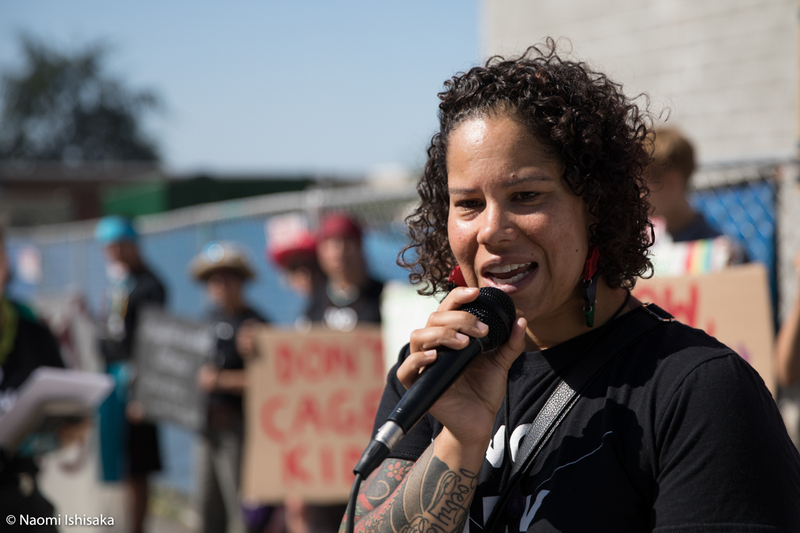 Immigrant rights advocate Maru Mora Villalpando, with signatory organization Northwest Detention Center Resistance, said that people are surprised when they hear that Seattle is jailing and detaining young people. 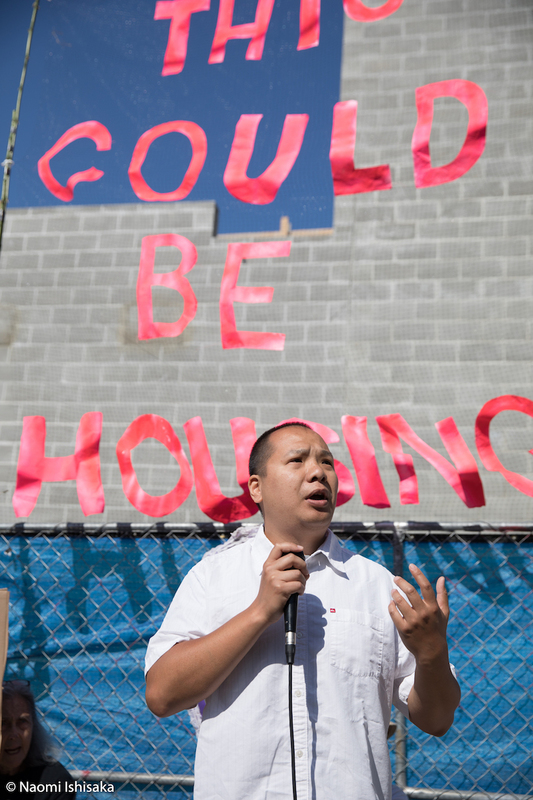 “When I told [group members] I was coming here, they said ‘Seattle is doing that too? 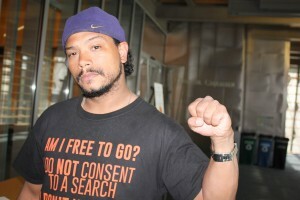 I thought it was only Trump,’” Mora said. 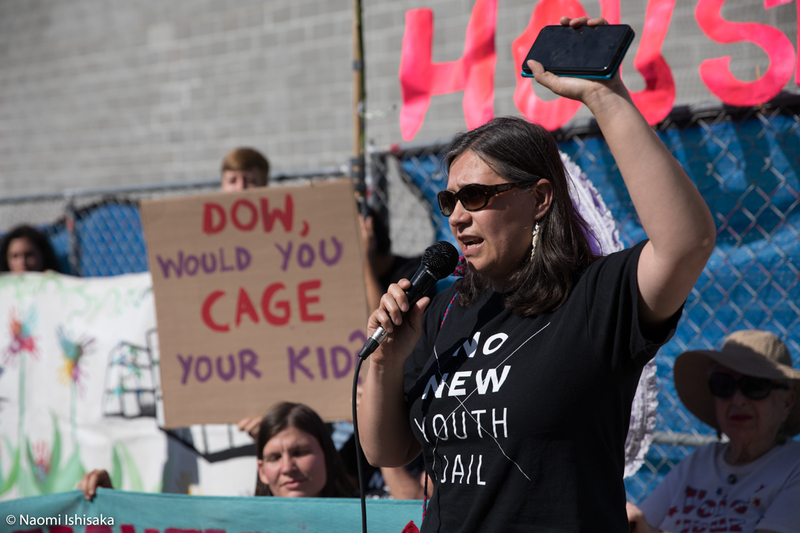 In a prepared statement released by the No Youth Jail group, the King County Department of Public Defense issued a statement explaining its stance against the detention center. 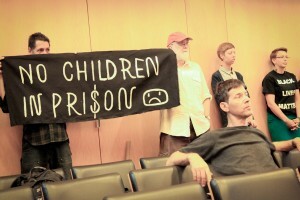 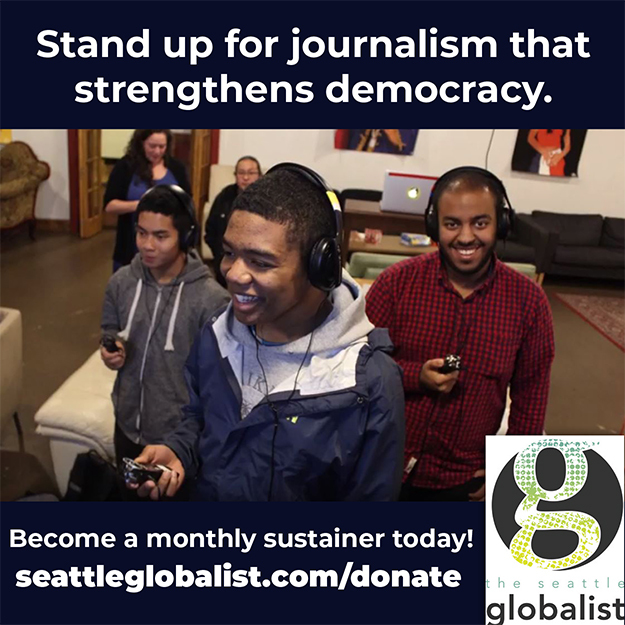 Globalist asks the Candidates: What next for the youth justice center?